The Recon has a lot of upgrades like – heavy a duty front axle, solid differential covers, a ½ inch lift, that makes it even better on the dirt paths. The styling is more aggressive including a hood with cool recon graphics, a blacked-out grill, and a 17 inch black wheels wrapped with meaty 32’s – they will fit up to 35’s!!! 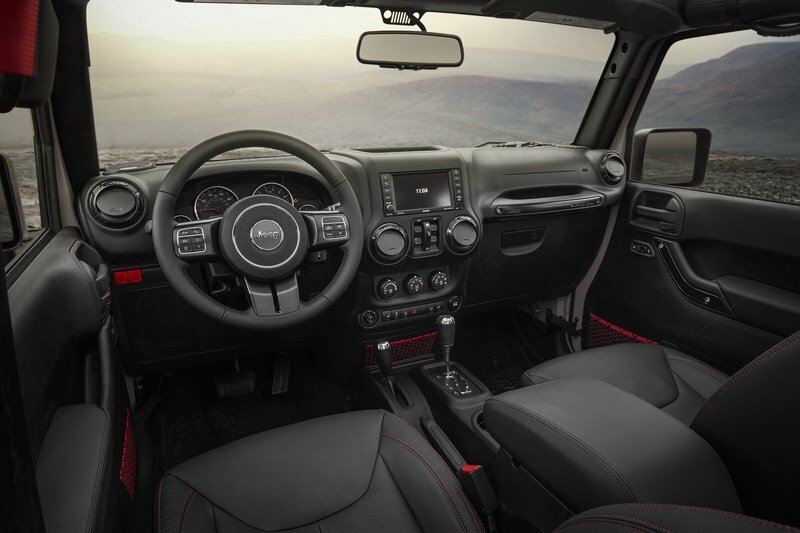 Inside the Recon is a dash plaque, a new gauge cluster, and accented in red – the seat stitching, storage nets, and switch plate covers for the locker and sway bar disconnects. Quality Used Engines says: This is Jeep’s premier off-road model has serious off-road capability, worthy of any enthusiast dream. The 2017 Jeep Recon starts at around $39K and go upward to $43,000.